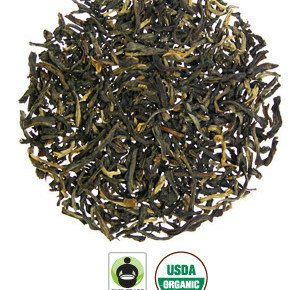 This is a pure Dian Hong style black tea harvested from Yunnan’s antique tea trees. 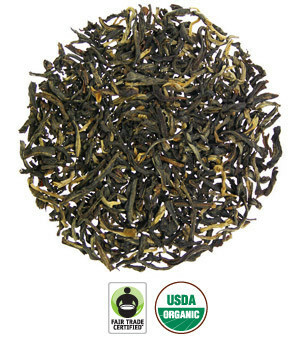 This tea offers a full-bodied and smooth breakfast blend with hints of sweet caramel and spice. Ingredients: Organic and Fair Trade black tea.